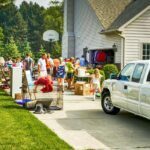 Rhode Island – Providence needs Self Storage! Compass Self Storage in Providence, RI can help you with all of your moving and storage rental needs. Providing convenient storage and impressive features that make your life easier, you’ll find our prices are affordable and our customer service unmatched. Storage units are available on a month-to-month basis and come in a variety of sizes to meet your personal or business storage needs. So whether you need temporary storage for your business overstocks and inventory or long-term storage for bulky furniture, sporting equipment, or business records, we have the right storage unit to meet your needs. Our friendly staff is available on-site during expanded rental office hours, including weekends, to help you with your storage needs. 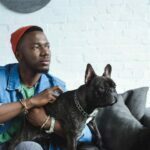 They can help you decide which storage unit best suits your situation, and offer advice on how to pack your storage unit. 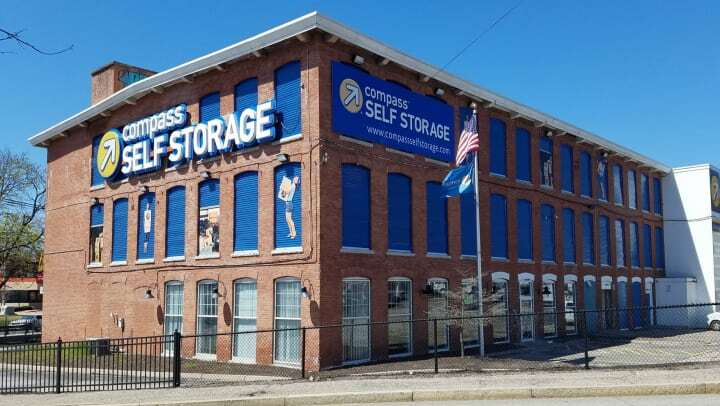 Compass Self Storage in Providence, RI is at 711 Branch Avenue, just west of its intersection with Woodward Road. We are conveniently located just steps from Branch Avenue Plaza Shopping Center, Rain Car Wash, Maxx Fitness Clubs, Dunkin Donuts, and other handy businesses. We are right across the street from McDonalds. Getting to our Providence self storage is easy with access to State Route 146 (Louisquisset Pike) just a minute away, I-95 just one mile away, State Route 7 (Douglas Avenue) within a mile, and State Highway 44 just 1.5 miles.